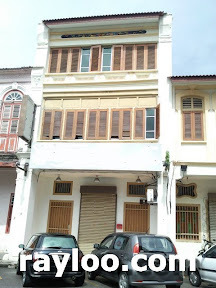 Rental asking for RM3800, suitable for retail, cafe and office. Located at very busy banking area. Nice outlook.